NASA X is a NASA television program that follows innovative new technologies and the NASA scientists, researchers and engineers who are putting them to work for us. 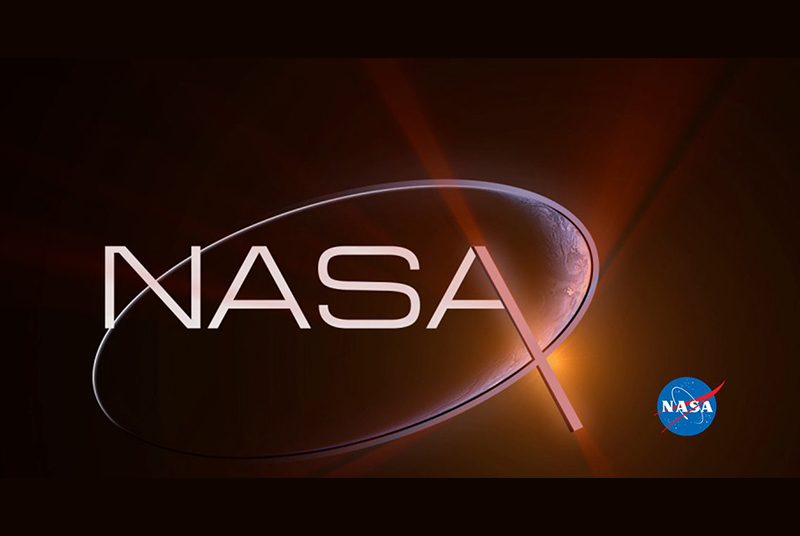 NASA X is a documentary based program with high-end graphics and produced on-location at NASA centers across the country, as well as at other relevant sites around the globe. It is currently hosted by Jennifer Pulley. Vince Whitfield hosted the pilot program in 2012. Jennifer is linked to NASA with 4 Emmy award winning programs including NASA CONNECT, NASA’s Destination Tomorrow, NASA 360 and NASA X.